The Ontario Securities Commission (OSC) announced on February 1, 2017 that Shara Roy has been named to the Securities Proceedings Advisory Committee (SPAC). Shara will serve a three-year term with the SPAC. Shara is a partner at Lenczner Slaght with a practice focusing on securities and complex commercial litigation. 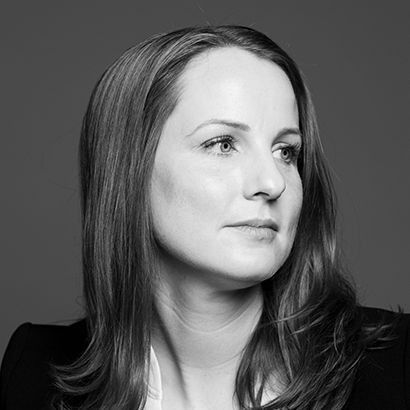 Her areas of expertise include securities regulatory actions, shareholder disputes, oppression remedy claims, restructuring and insolvency matters, trade and cross-border litigation, and class actions. Established in 2013, the SPAC advises the Office of the Secretary to the Commission on a variety of policy and procedural initiatives relating to proceedings before the OSC’s administrative tribunal. The committee consists of Staff from the Office of the Secretary and the Enforcement Branch and 10 to 12 members representing the private sector. The committee meets approximately three to four times a year.